Mint green baby or toddler skirt. White waist band. Organic skirt with monstera leaves. Sizes 3 Months - 4T. 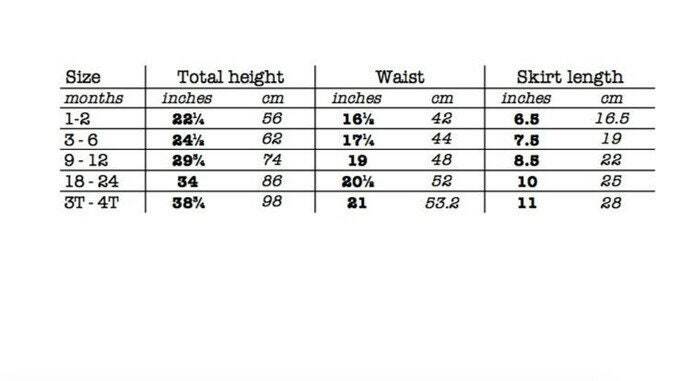 Girl's skirt, small skirt. 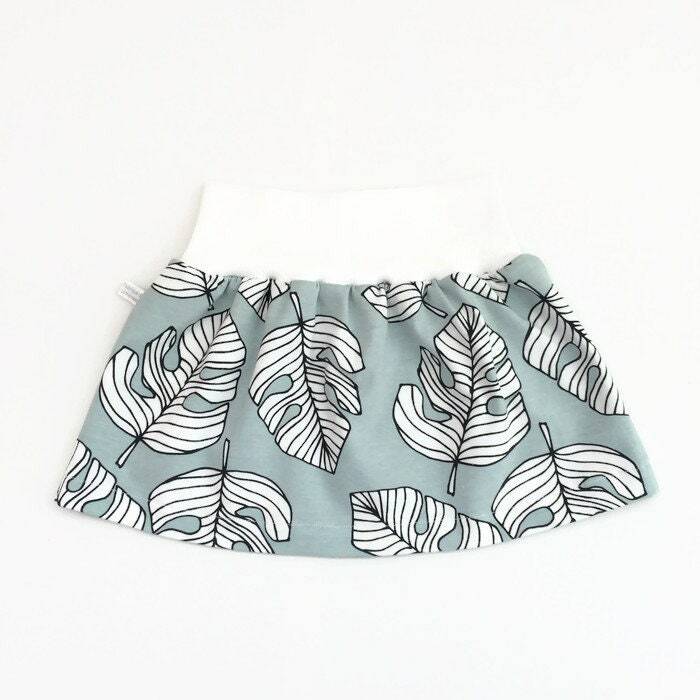 Lovely girl's skirt, made of comfortable organic mint green cotton knit fabric with monstera leaves. The skirt has a white waist band.